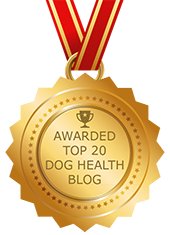 Degenerative Myelopathy (DM): Top 10 Management Suggestions (Part II) | Dawg Business: It's Your Dog's Health! 1.Specialty Regional Veterinary hospitals can be considered to provide inpatient care, diagnostic tests and rehabilitation services to initially “maximize” the dog’s condition and formulate a home treatment plan, order equipment, etc. 2. If inpatient care is too expensive or not available, many veterinary facilities now offer rehabilitation services as an outpatient. 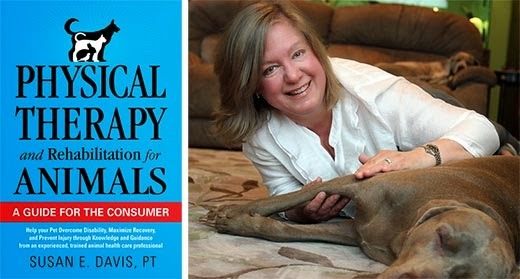 There are also independent canine rehab practitioners/Physical Therapists, who offer care in their offices or in your home. 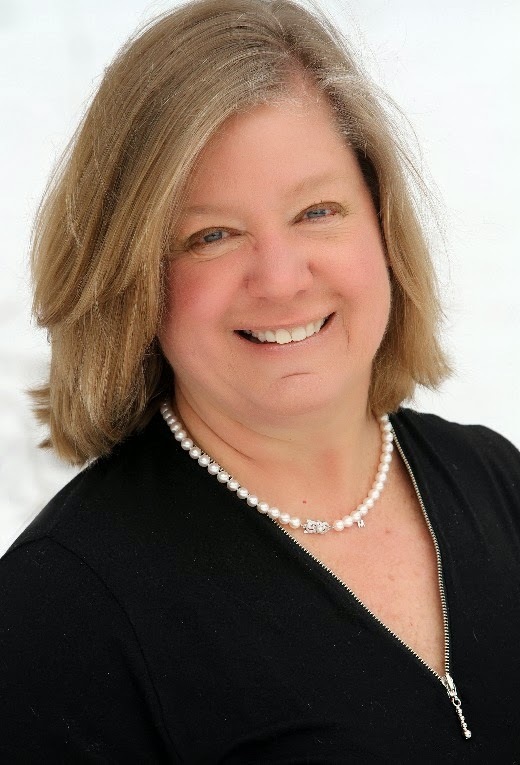 Rehab should include an evaluation, intervention using range of motion, stretching, massage, gentle strengthening using resisted bands, physiorolls, rocker boards, sensory input techniques, sling-assisted walking, etc. Some physical modalities such as electrical stimulation may be used. 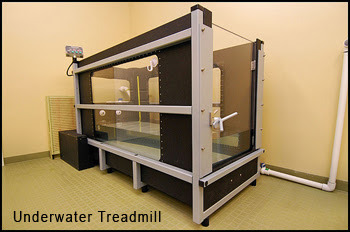 Aquatic therapy is also very helpful and important in maintaining mobility via canine swimming pool programs or underwater treadmills. Water buoyancy can benefit walking, standing and swimming should be done in short bouts. 3. Your vet can help you learn about bowel and bladder management, manual bladder expression, keeping a schedule, cleaning your dog, checking for soiling or urine “scalding”. Sometimes shaving the region is used to prevent infections. 4. Consider using a padded and possibly elevated dog bed for comfort and ease of on/off. 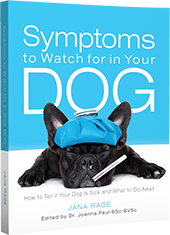 Help your dog with frequent turning to avoid pressure sores. 5. Bring the dog outdoors and keep them moving but avoid over exertion, heat and limit their exposure to sun. 6. 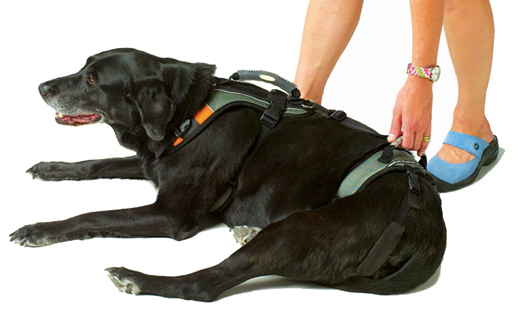 Slings and harnesses assist the dog transferring from lying to sitting, to standing, during walking, and while turning. 7. Identify and avoid barriers in the home such as stairs or uneven floors and reduce slippery surfaces by adding carpet runners or non-skid mats. 8. 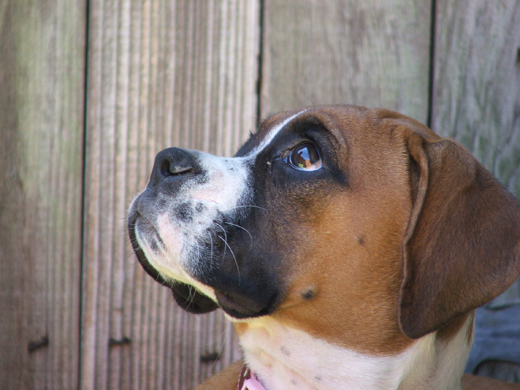 Routinely check the dog’s skin for scrapes or sores, infections, abnormal wear of nails, pads. Booties are available for foot protection when the hind limbs drag and also offer anti-slip control. Consult your vet, PT and groomer for suggestions. 9. Ask the vet or other pet expert about proper nutrition, protein consumption, hydration, and weight management. Help with the dog’s ability to use food and water bowls by positioning close, on a non-skid pad and at proper height. 10. 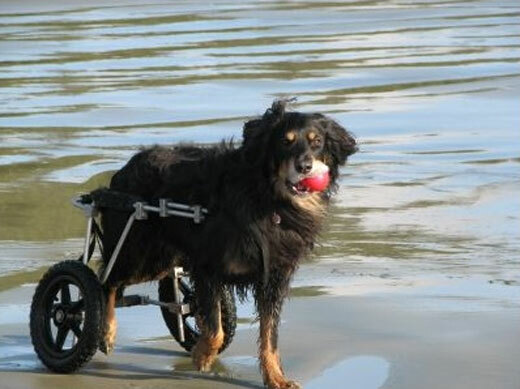 Wheeled carts can be helpful for your dog’s mobility. Standard rear-wheeled carts are fine if the fore limbs are strong. If the rear legs show “knuckling”, the feet and hocks need to be supported by a sling or stirrup in the back of the cart. In many other cases, especially where the trunk and fore limbs become weakened, a “counter balanced” cart is more effective, starting with neutral and progressing to full counter balancing (this refers to a forward shift in the axel position). Some companies offer a variable axle, which can be adjusted by the dog owner. Engineering, quality and workmanship are so important when choosing a company to make the cart and I highly recommend Eddie’s Wheels, in Massachusetts, USA.